Ganesh Gaitonde's story has only just begun. Thirteen days gone, Bombay has twelve left. This game isn't quite over. 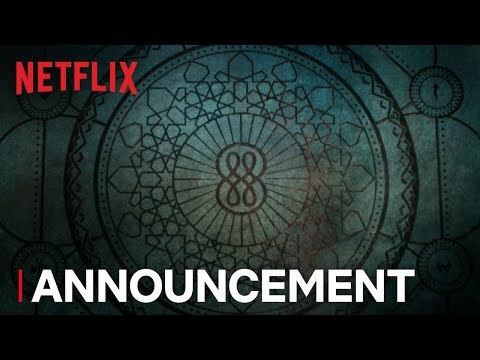 The upcoming Sacred Games Season 2 Netflix release date is 2019 in the US and the UK. Notify me when Sacred Games Season 2 is available.